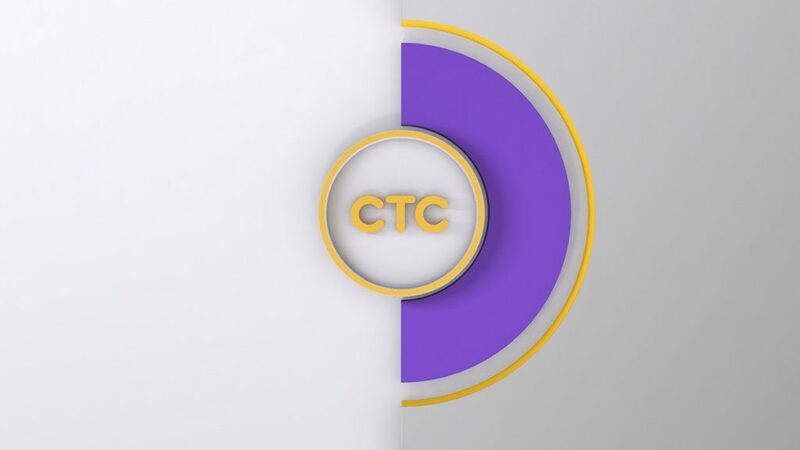 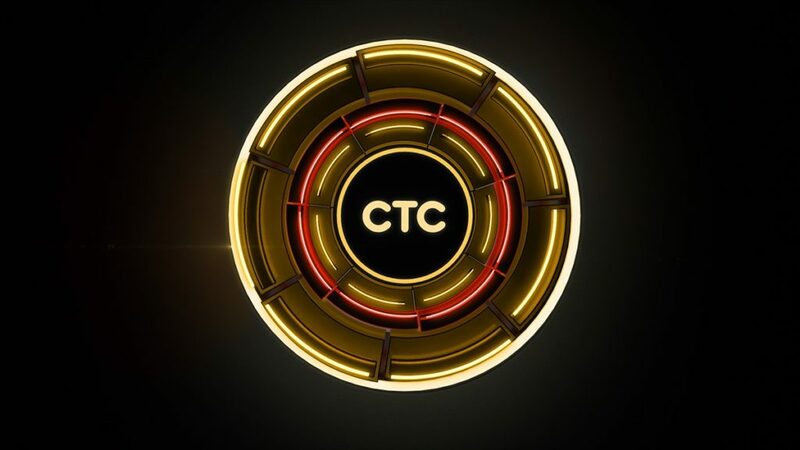 CTC (Сеть Телевизионных Станций), a Russian entertainment channel owned by CTC Media and National Media Group, debuted a new branding and identity package recently. 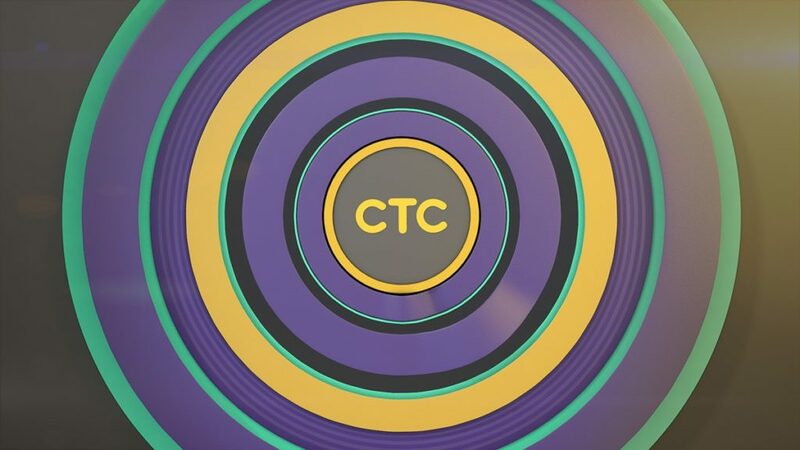 Váscolo, an Argentinian agency who’s worked with brands like Fox International Channels, National Geographic Channel and MTV Networks, collaborated on the project with 2veinte. 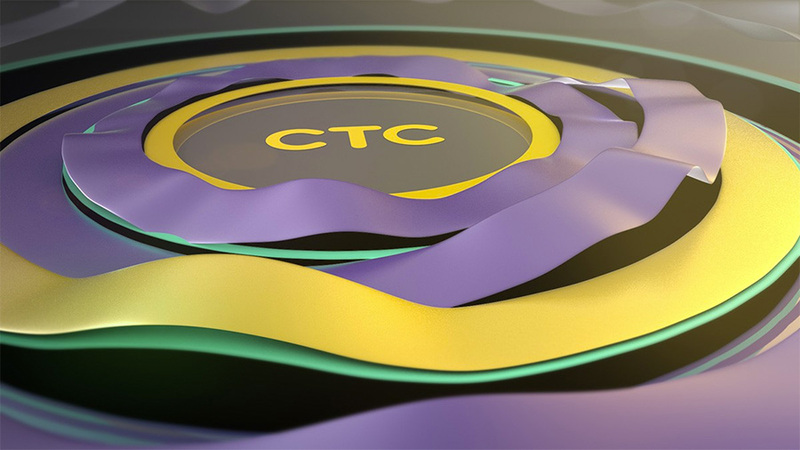 “One of the biggest challenges of this project was, among other pieces, to develop several brand animations using resources totally different between them but that they were understood as part of the whole graphic branding system,” said Martin Schurman, executive creative director at Váscolo. 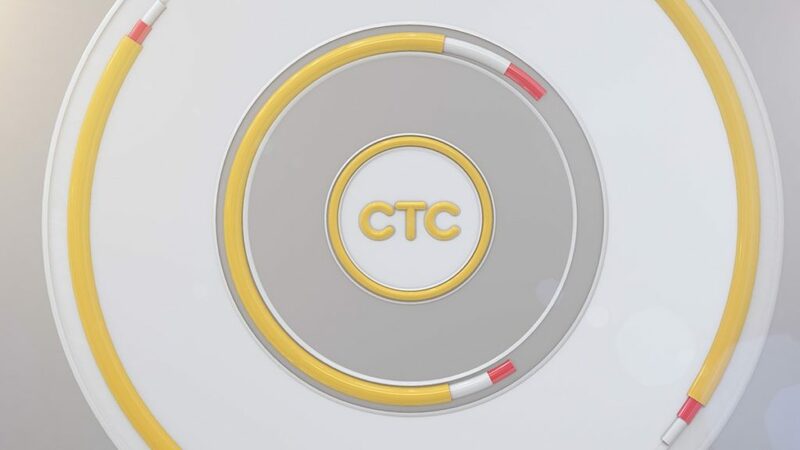 The design includes program bumpers, footage IDs and several brand animations.